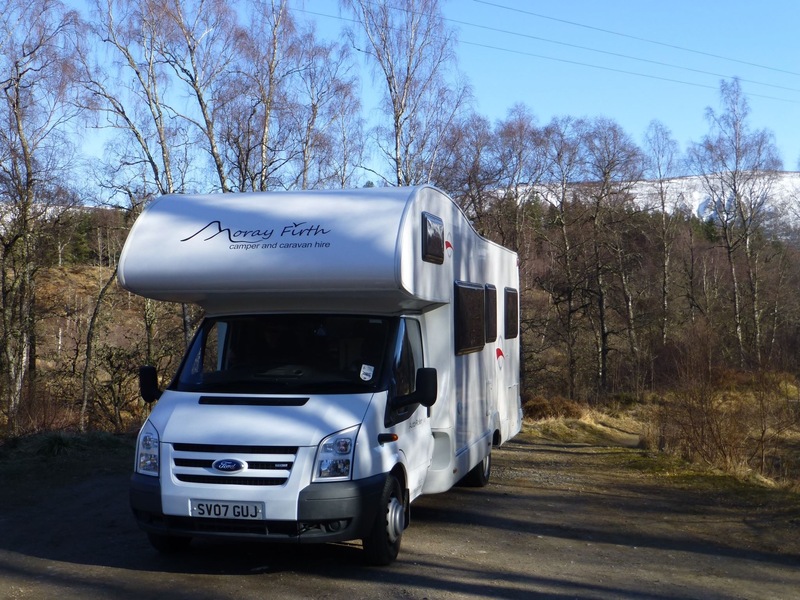 “My partner and I thoroughly enjoyed our very Motorhome holiday in the far North West of Scotland. Malcolm met us at the airport and made sure we had all the basic information we needed to set off on our adventure. It certainly was an jaw dropping adventure see the amazing scenery mile after mile. The beaches were stunning and the locals very friendly. The Motorhome really did have everything we needed. One couple explained how jealous they were of us as they had to keep returning to the same hotel with the same view every night. The freedom to roam, park and enjoy the fresh air and mountains was exactly what we were looking for. The odd camping grounds we stopped at were also located in some of the most picturesque areas Scotland. We are now hooked and hope to return very soon. Newer Post Photo competition! Older Post ‘Sally’ SPECIAL SUMMER OFFER £500 for 7 days!! !